This is a follow up to a recent post featuring classics by Brandy, featured here. 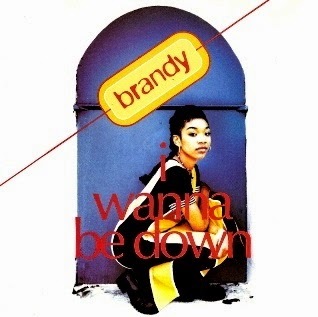 The very special song titled I Wanna Be Down was Brandy's first single from her self-titled debut 1994 album. It was written by Keith Crouch and Kipper Jones. 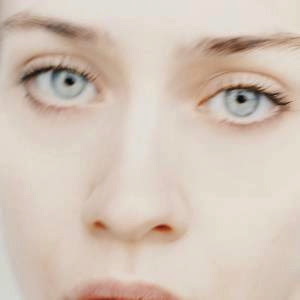 This historic video below, directed by Hype Williams, features a most wonderful classic remix of I Wanna Be Down, famously known as the Human Rhythm Hip Hop Remix. This is not the same music video to the album version featured in the earlier post mentioned above. This is is the remix version, masterminded by record exec Sylvia Rhone, which features the rapping, singing and flowing of Queen Latifah, MC Lyte, and Yo-Yo. Brandy's brother, Ray J, makes a cameo in the video. Turn it up! Connect direct with Brandy at 4everbrandy.com, on Twitter.Com/4everBrandy and on Facebook.Com/ForeverBrandy.